I originally started WIILSHOOT because I saw that there weren't enough resources for the new shooter to turn to while getting into it. Additionally, I thought that immersion would be a great way to help keep me motivated. With YouTube, Brian Enos' Forum, Ben Stoeger's awesome books and DVD's, quality instruction, and ranges like Alpha and Pine Tree, it is almost easier than ever for the new shooters out there to get started in competition. It still takes a lot of hard work, but gone are the days when it took years to grind out a GM card. I started shooing in December of '07, just as a hobby. I was instantly hooked, but terrible at it. It wasn't until I realized that dry fire was the ticket that I started to improve. I earned my Master card in April, 2012, right at the end of the MISS season, in that post ("Charge it to my Mastercard"), I made some observations and predictions, here are some additional thoughts. 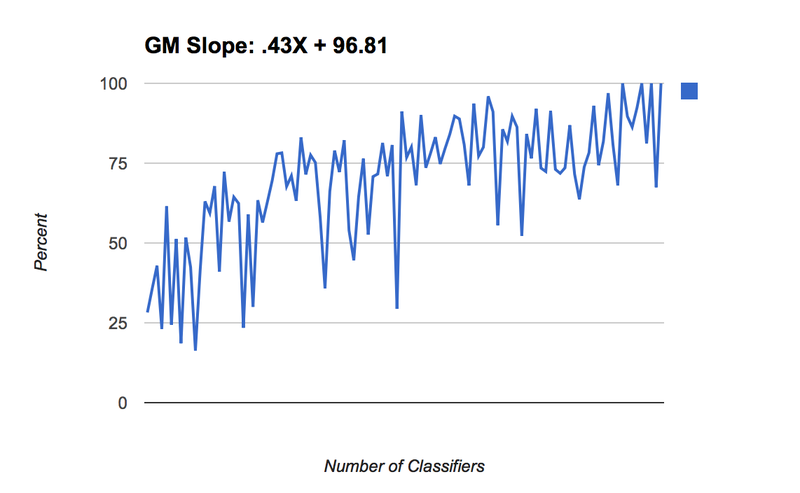 In the last post, I observed that I'd earned my M card in 65 classifiers. I speculated that I'd make GM at about 80 classifiers (15 classifiers after earning my M card) around 5 months after earning that ranking. I've shot 108 (that's a great number...) classifiers and, the max being several 100%'ers in the past few months while I've really burned it down in practice and dry fire. Why did it take longer? -I got injured in the fall of '12 that kept me from shooting until early '13. -My family life had some issues that needed to be ironed out in a major way. I can't stress enough that this hobby, like most hobbies, takes its toll on peoples home life - I see motorcycle racers, golfers, competitive knitters, etc all having the same problems. I wish I had better advice than, "learn how to really communicate" and "put just as much effort into home life as race life", but I don't. Just like earning a classification, it is work. So things took a bit longer than I expected... Oh wells. I managed to do better than I expected, tho, taking 1st master nationally in rankings and also at nationals, winning the '13 Michigan Sectional and the '13 Battle in the Bluegrass matches. Along the way, Kozy put in some serious work and earned his Master card and put some smack down of fools at matches! ...And Jay Carillo continues to burn up the 3-gun circuit like a man on fire! I've taken some time to really do some soul searching... Believe it or not, I'm not a creative person, and writing is exceedingly difficult for me so all this takes some time. I see how much it has helped chumps, err, guys like Kozy, Luke, etc, though and want to keep at it. I'll be doing a lot of the same going forward, keeping this a free, open, competitions shooting-oriented (with the occasional legal blurb, etc) site with regional information/information that I want to get out there. 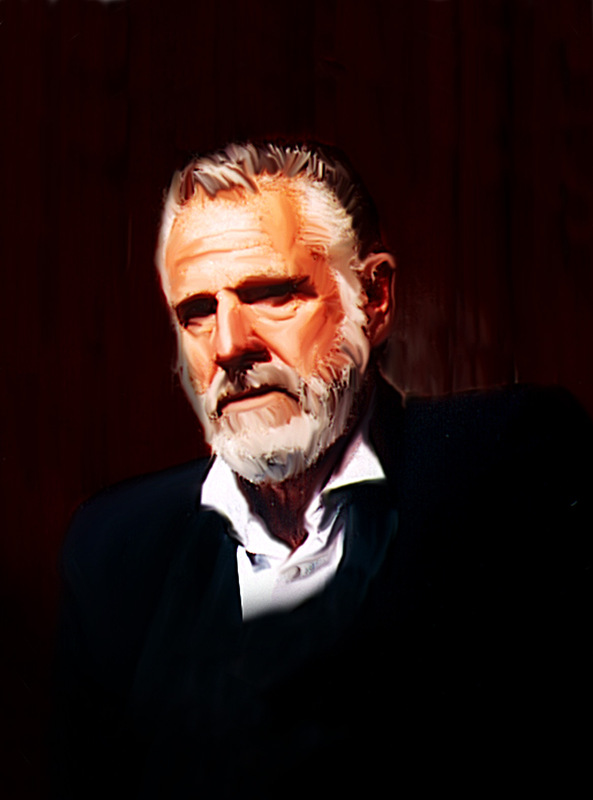 Stay thirsty, my friends. If it was easy, would it be worth doing?